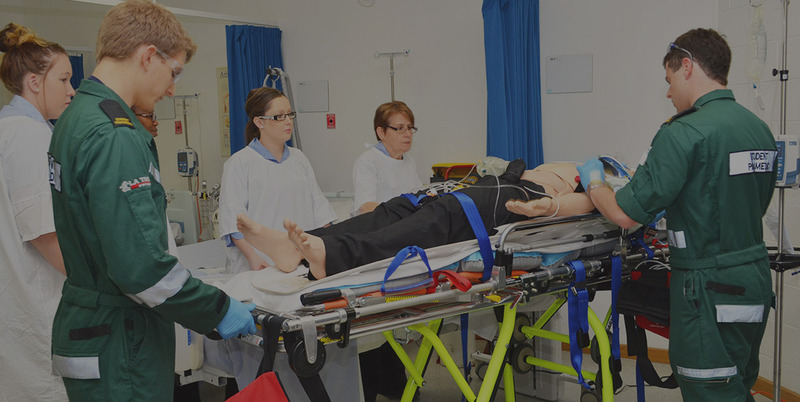 Find simulation scenarios, articles, testimonials and helpful hints on what simulation is and how you can use it throughout your education and future career in health. 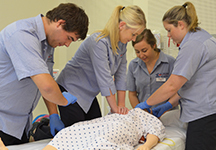 Find resources on how to plan and deliver successful simulation sessions. Learn about the SP profession and how to give back to health professionals. 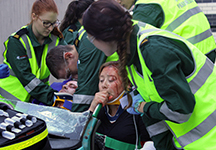 Find tips for moulage, equipment, reviews and maintenance and how you can apply it in your career as a simulation technician. 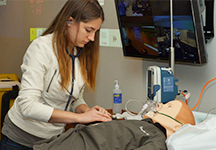 Here you will see what is new in simulation as well as training and events. 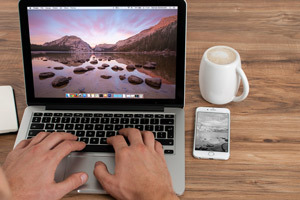 Do you find the work you do is valuable? 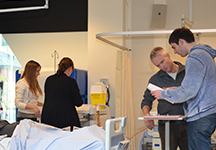 Are you wanting to contribute to an extensive body of research in Simulation Education? Why not contribute your skills to SimEd?